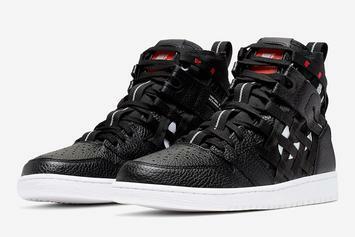 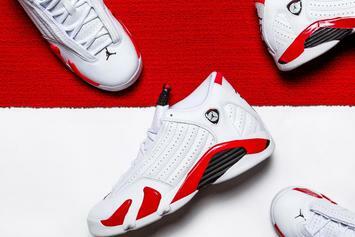 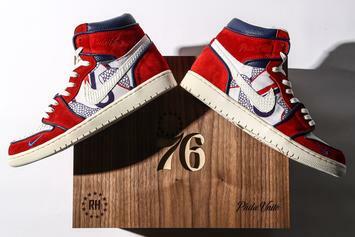 The collab sneakerheads have all been waiting for drops on May 25th. 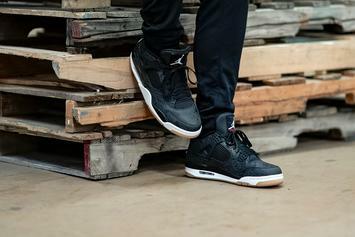 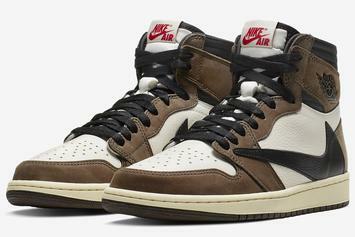 GOAT offering up to 30% off on a ton of popular sneakers. 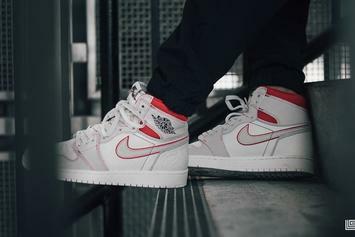 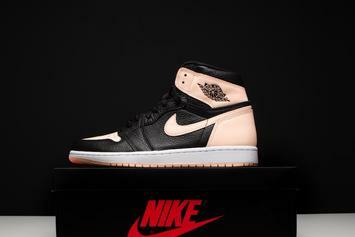 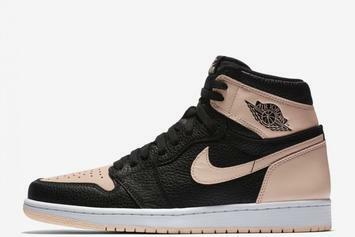 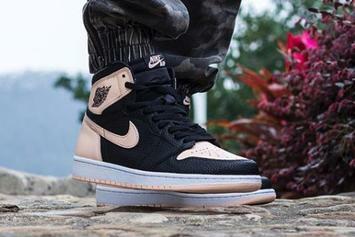 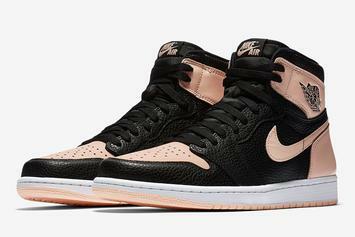 "Crimson Tint" AJ1s on tap to release this week. 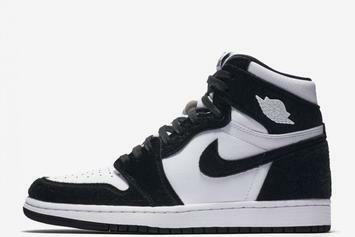 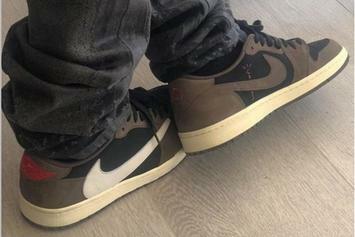 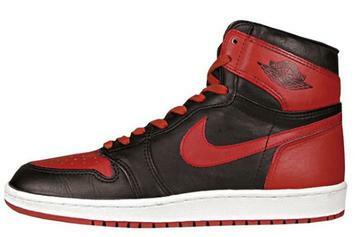 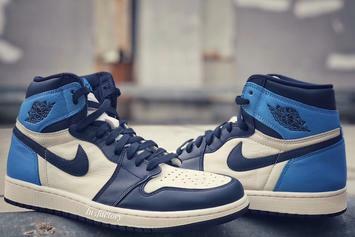 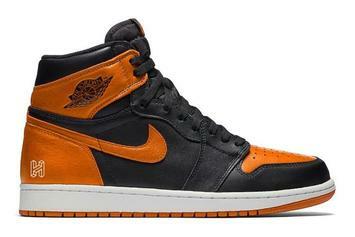 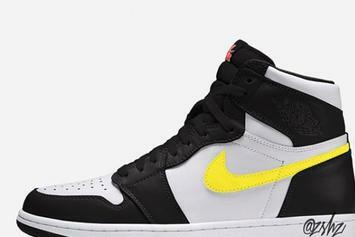 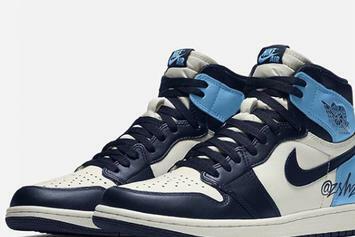 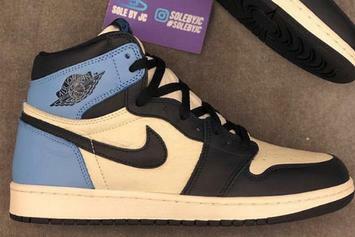 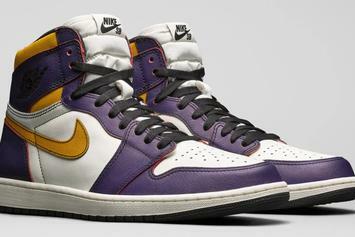 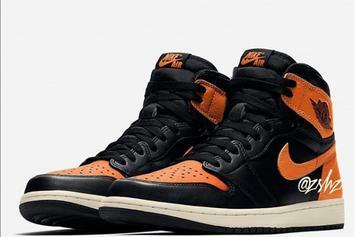 Another great Air Jordan 1 colorway is coming this year. 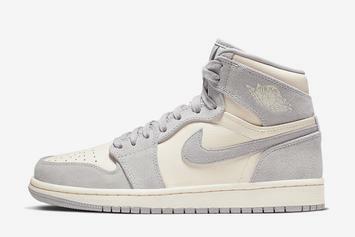 "Phantom" Air Jordan 1 High OG drops tomorrow, 3/30. 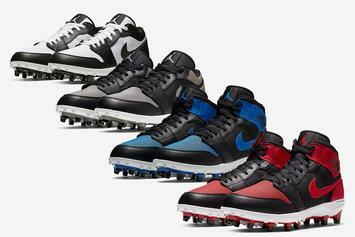 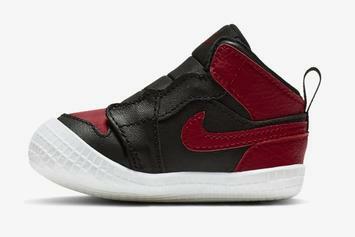 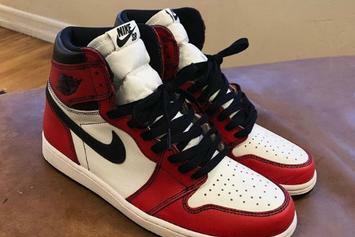 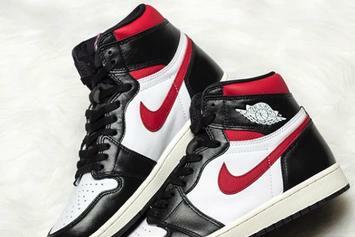 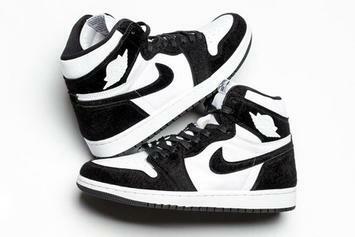 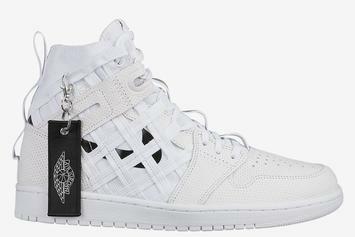 The Air Jordan 1 has been reimagined once again.